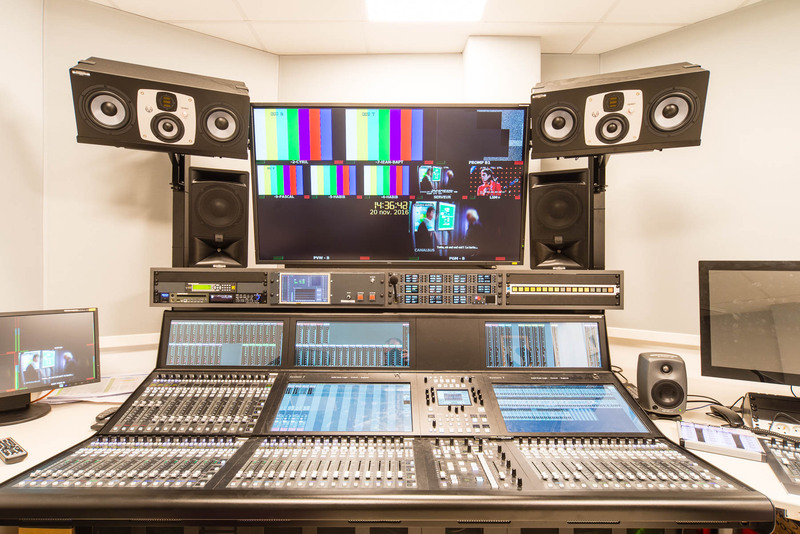 Xav Broadcast provides consultancy services for Systems Integrators and Broadcasters updating their solutions to match their evolving business needs. 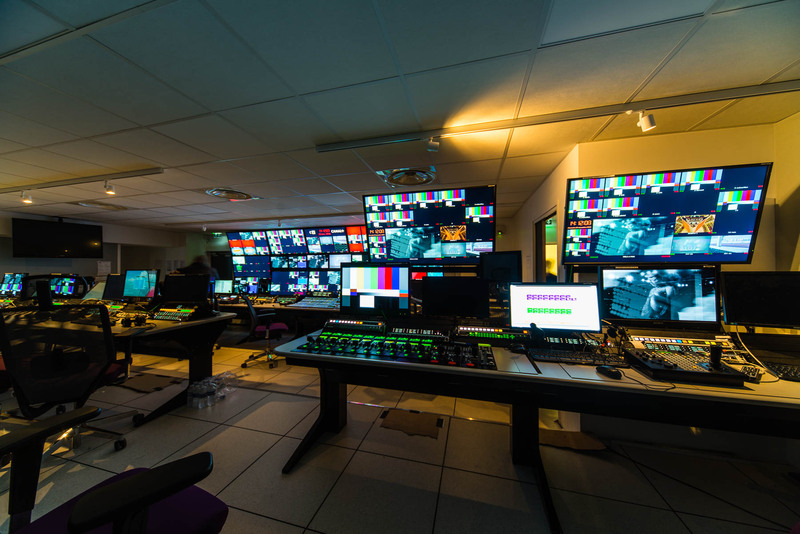 We have worked with multiple clients over the EMEA region, facilitating the integration of new systems including Live Studio production, News production, Ingest, QC, Archiving, MAM and playout. We have also just started up our custom audio amplifier design services, providing the manufacture of audiophile quality Class D amplifiers aimed at small professional auditoriums and high-end consumer home cinemas. 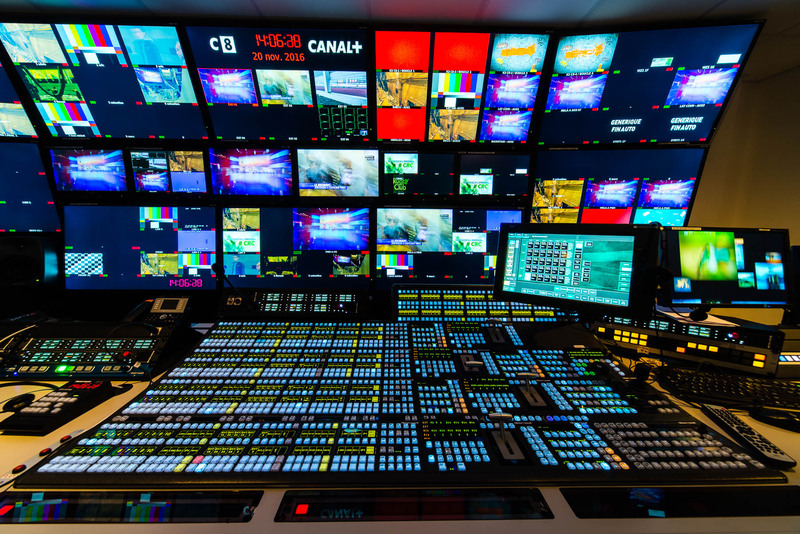 In autumn of 2016, in collaboration with Videlio, we built Canal+’s new production systems comprising of two studios, two galleries with a post-production facility to the side. 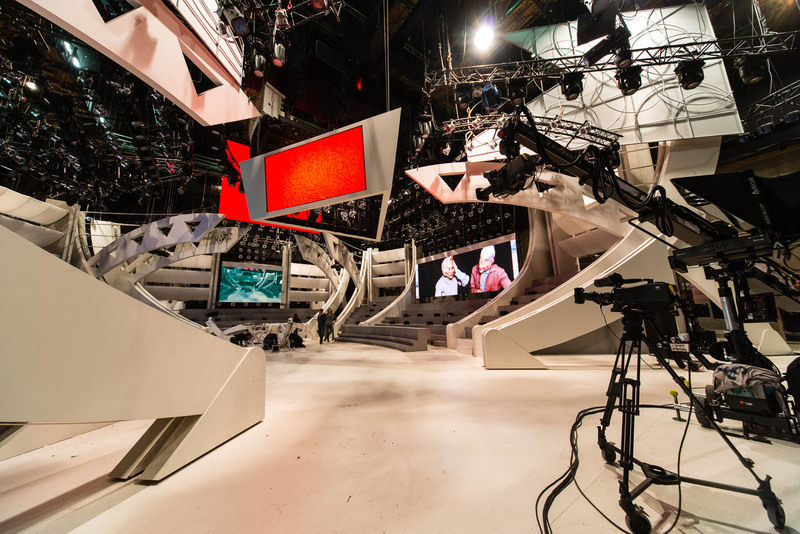 With one major difference to all other European studio and production facilities: this is fully 2022-6 IP networked. 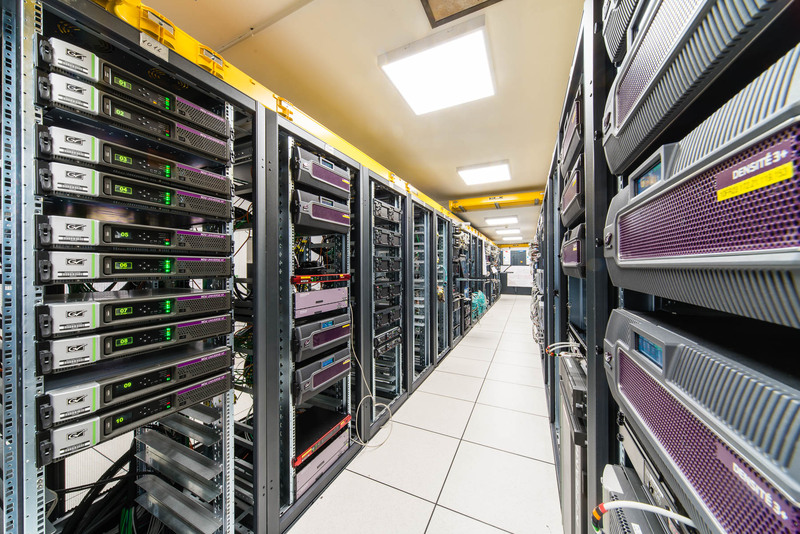 Designed with GV broadcast equipment and Cisco Nexus networking infrastructure, this was a great new opportunity to put a full bandwidth VoIP production system to the acid test. 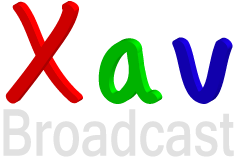 Xav Broadcast will be at the IBC trade show this year from Friday 11th September till Monday 14th. Xavier will be contactable on his mobile number +44 7881 581403 during this time. QVC France TV channel – On Air! 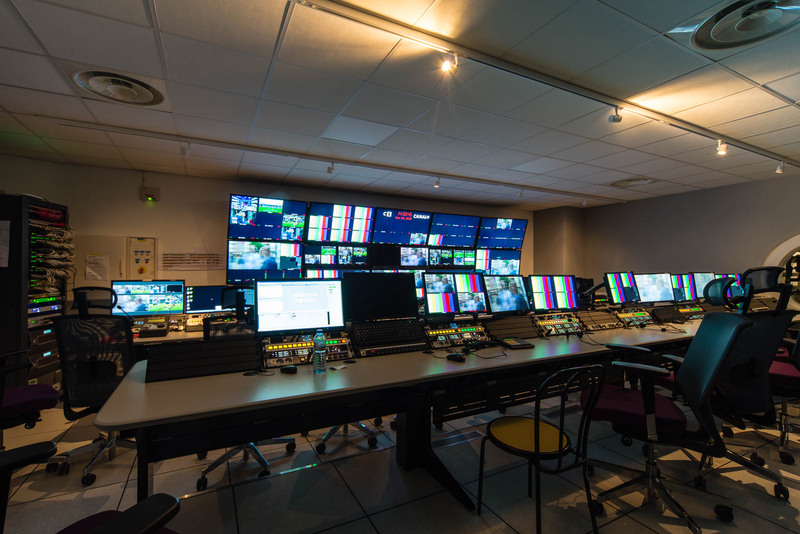 Following an accellerated 3-month build process, QVC France went live on air on Saturday 1st August from its new Studio and Production facilities in Aubervilliers, just north of Paris. In conjunction with SAS Systems, Xavier is proud to be supporting the rollout of QVC’s new French-speaking channel on the Paris borders. Final design and build is well under way, and target GoLive is planned for summer 2015. 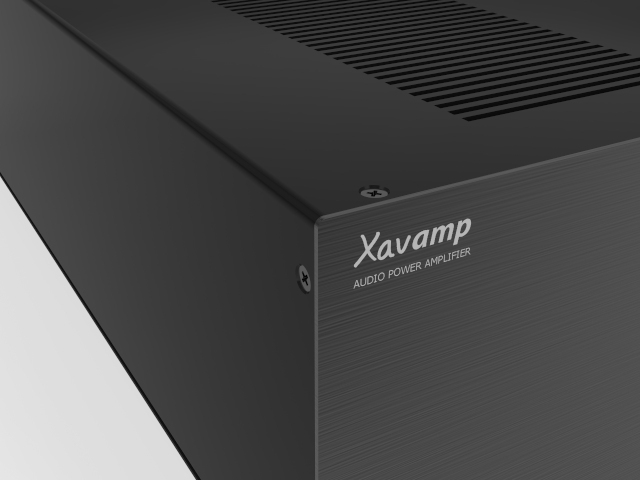 We are in the process of finalising a separate website dedicated to our range of custom-built audio power amplifiers. We hope to launch the website soon. You can register your interest there. Xav Broadcast will be at the IBC trade show this year from Friday 12th September till Monday 15th. Xavier will be contactable on his mobile number +44 7881 581403 during this time. 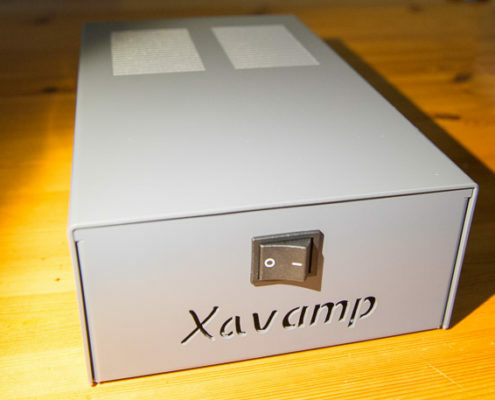 Xav Broadcast has just launched its range of custom-built audio amplifiers following consumer and professional demand. Please see our dedicated site. Xav Broadcast has been working increasingly on the topic of 4k Ultra High Definition. Mediakwest will soon publish an article online covering this topic and the challenges it brings. Xav Broadcast has worked in conjunction with Mesclado to make this article available to the mass English-speaking market. It was published in the special NAB edition of Mediakwest and is now online here. The original French article can be found here. Xav Broadcast will be at NAB in Las Vegas from 7th April to the 10th April. Please note that from 3rd April to the 12th April, Xavier’s contact number is: +44 7475 209805.